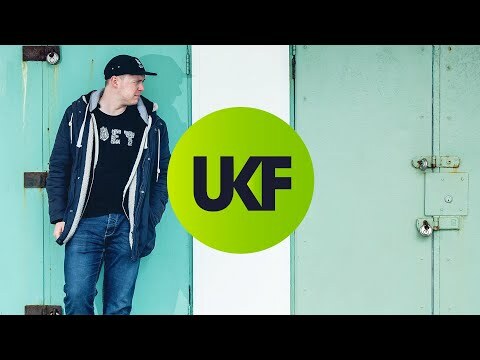 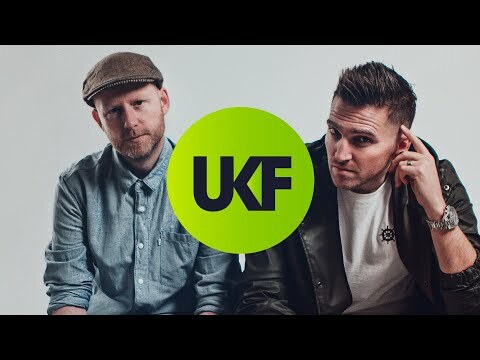 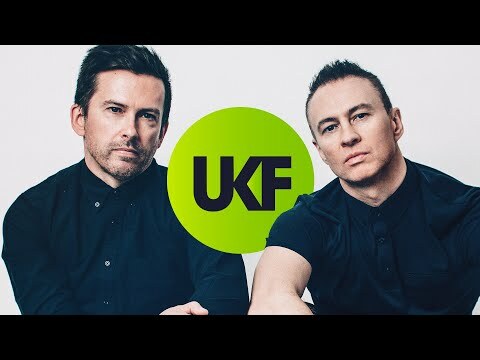 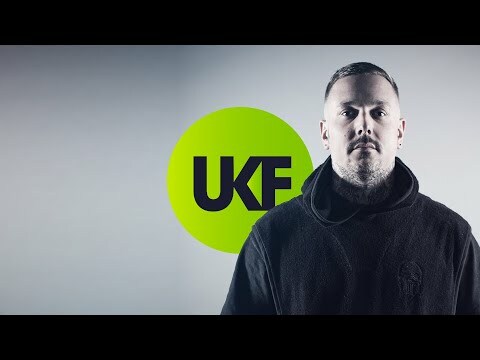 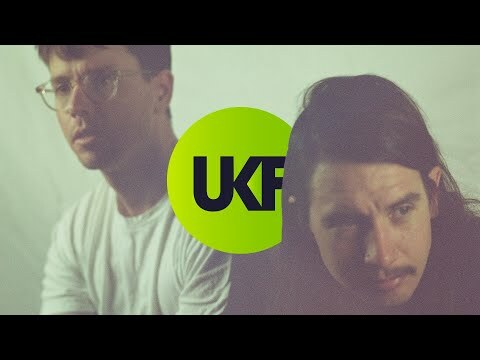 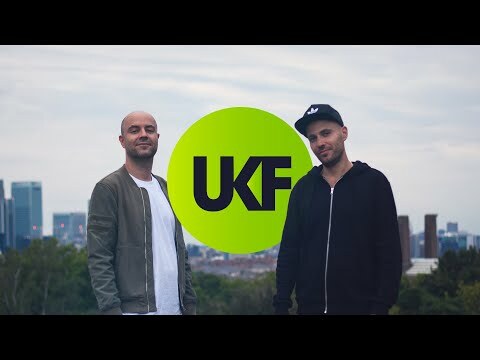 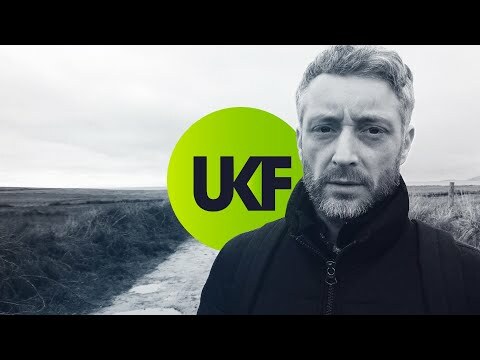 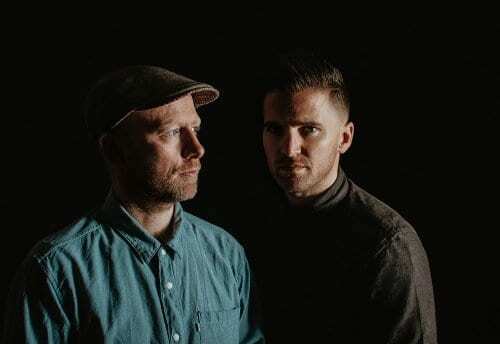 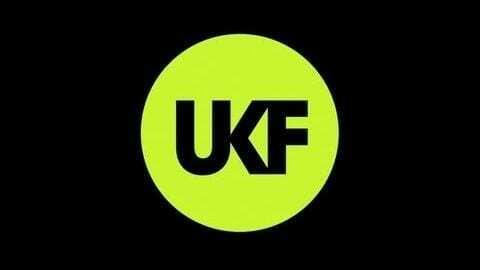 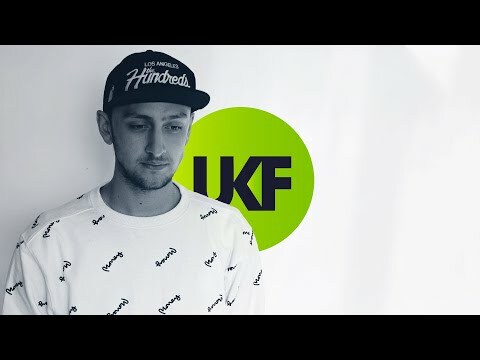 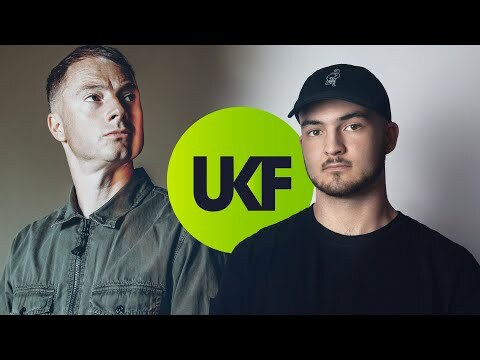 Sub Focus’ remix of Dirtee Cash by Dizzee Rascal. 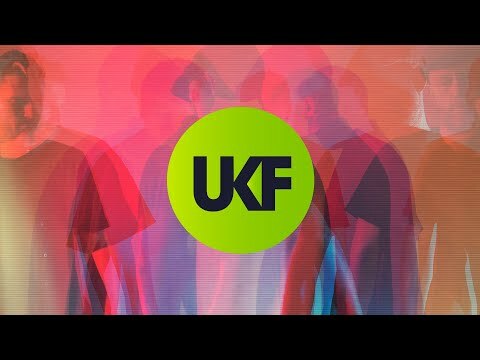 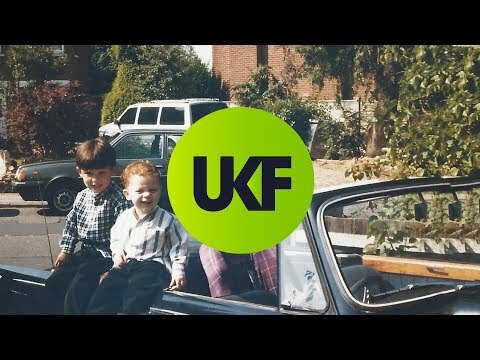 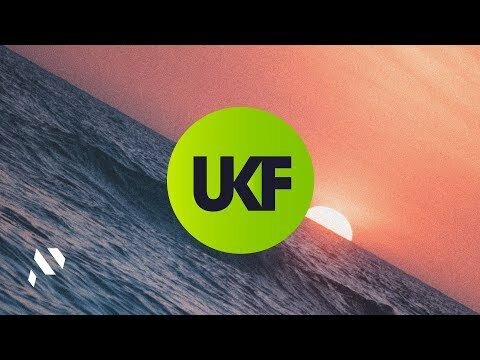 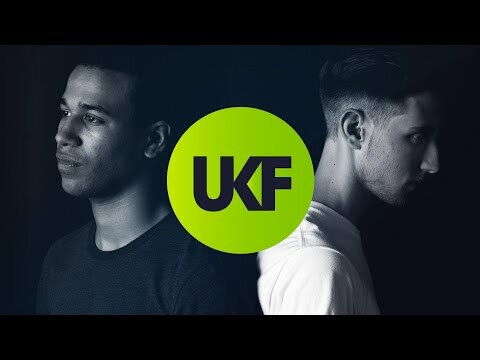 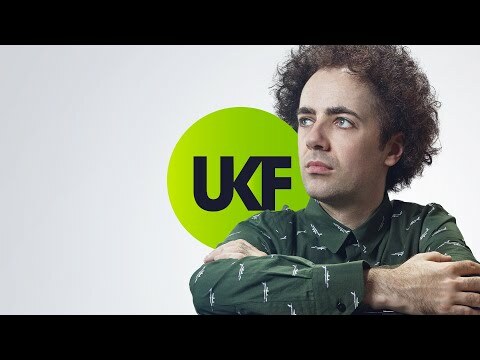 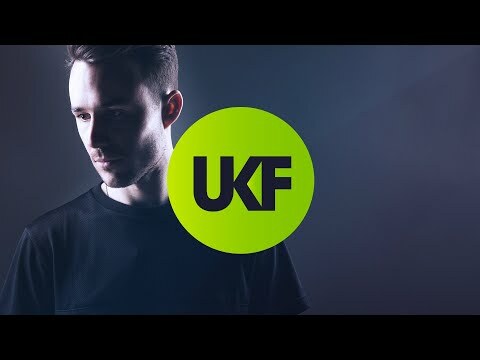 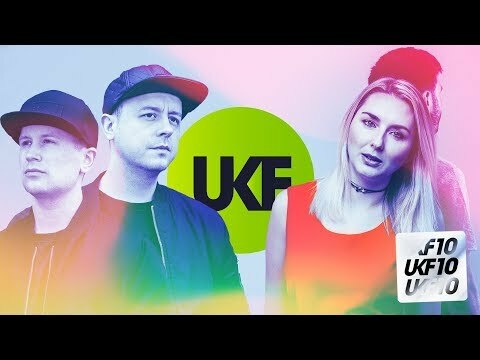 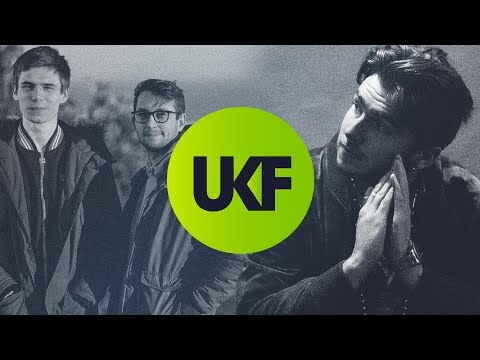 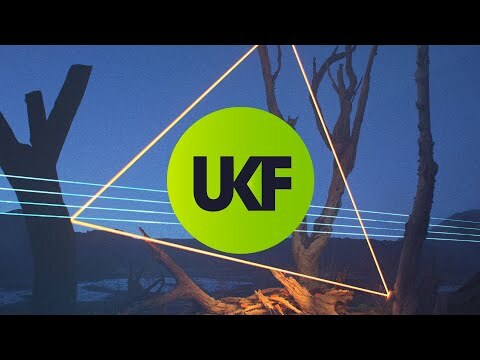 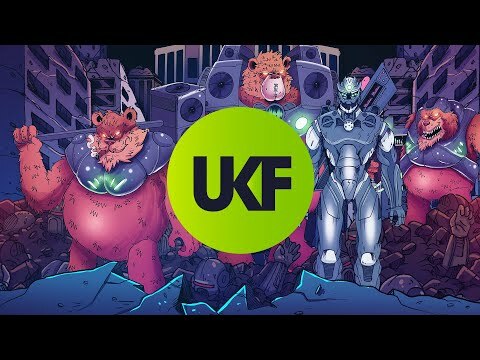 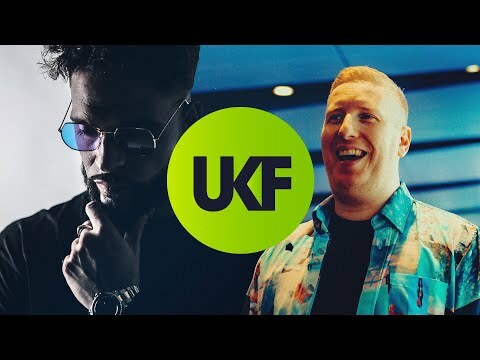 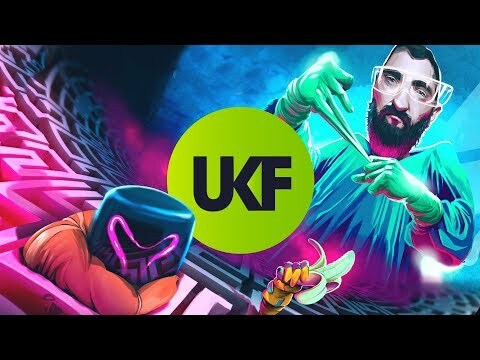 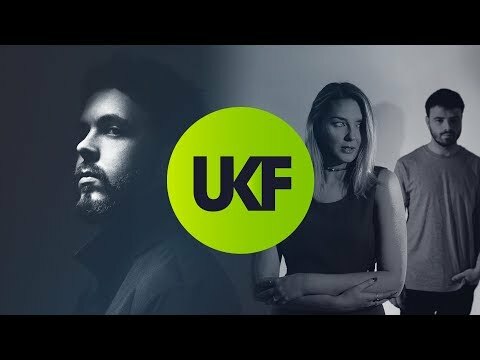 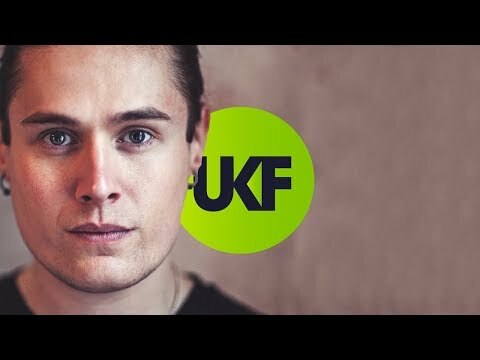 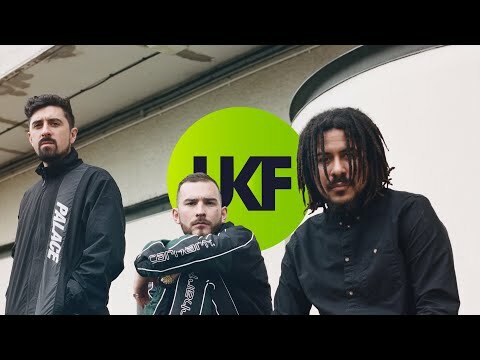 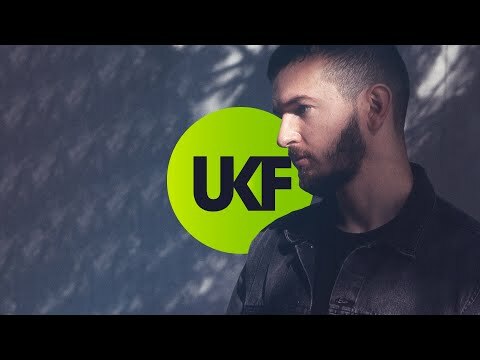 Yet another massive tune remixed by Sub Focus, loved the original but this takes it to a whole new level. 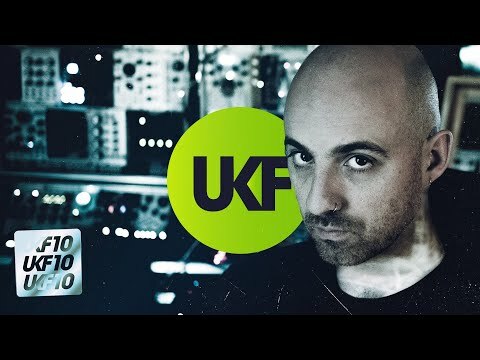 Big thanks to TheRisky for this track, please support the scene and buy it now!